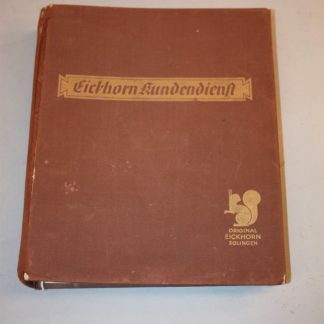 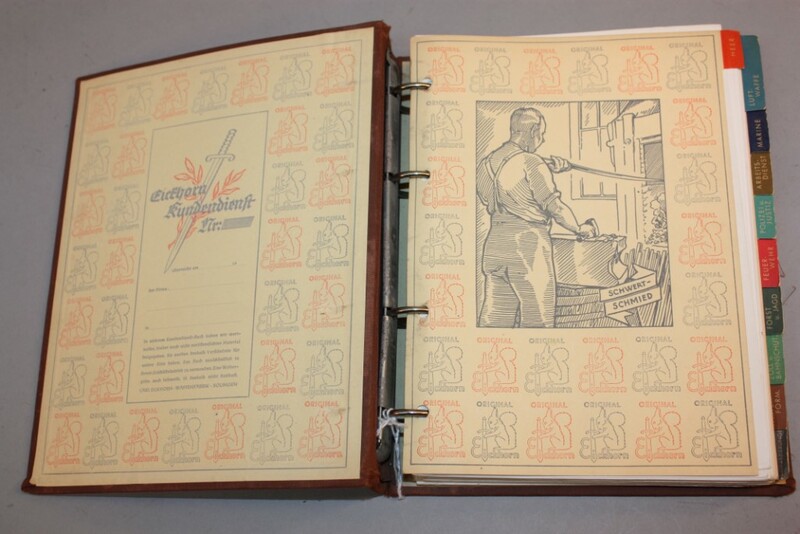 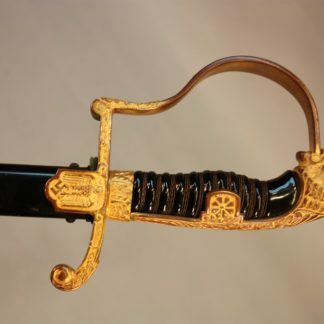 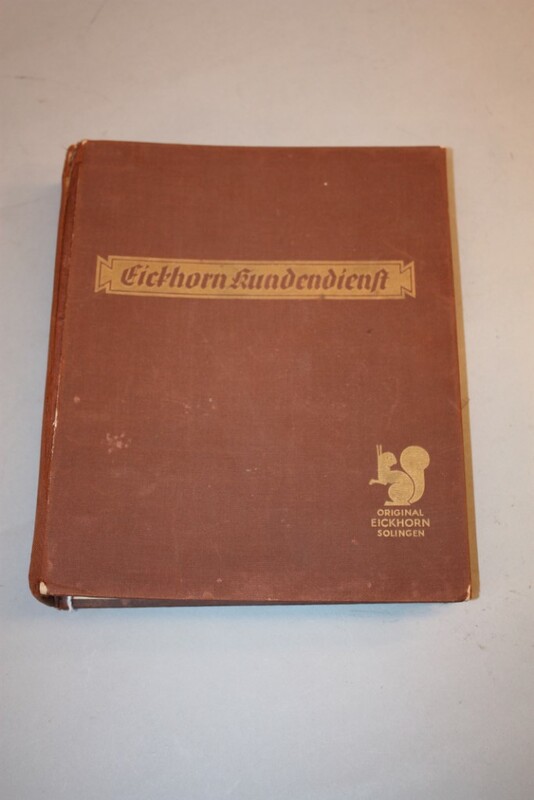 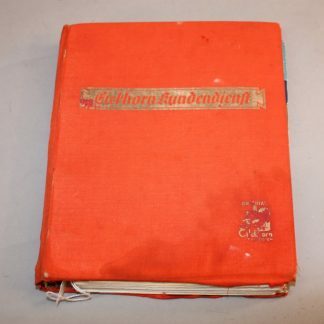 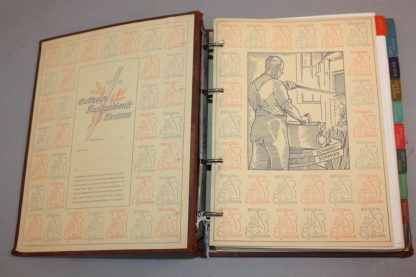 Eickhorn Kundendienst – Military Collectibles, Inc.
Late War in Excellent Condition. 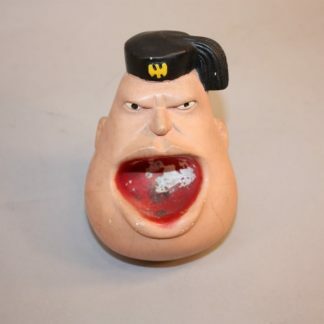 Nice Solid Condition. 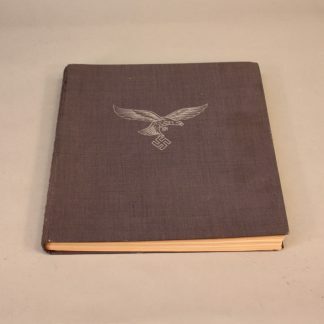 Hard to find the late was issues.